The post Style Stunner Manila: Affordable Trendy Pieces Fit For Every Filipina appeared first on When In Manila. Style Stunner Manila aims to provide simple and trendy pieces that are affordable and suitable for every Filipina. 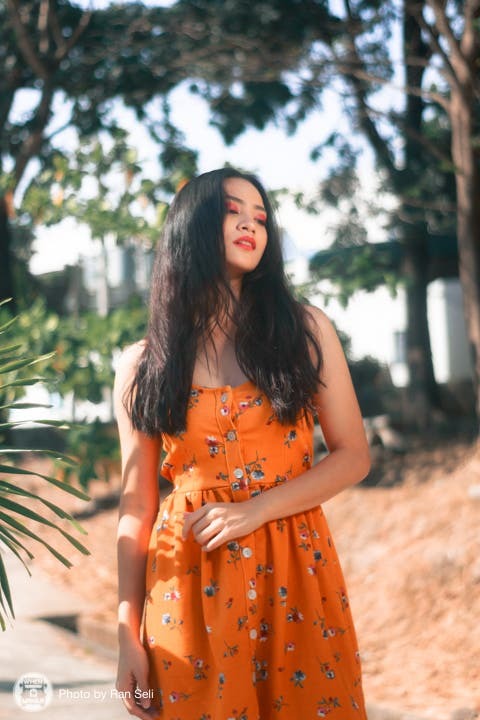 Ms. Pennie Maurillo, owner of Style Stunner Manila, began her journey by selling her pre-loved clothes through her Multiply account back in 2009, and it quickly became a hit. She then joined her first bazaar in 2012, which further sparked her passion and interest to pursue her clothing business. Since then, her brand has grown from its humble beginnings, and to date, Style Stunner Manila does its best to cater to different Filipinas – from teenagers to moms, from fashionistas to plain Janes. They are starting to release their summer collection, which focuses on fun loving Filipinas who love to travel. This is because they take pride in their brand, especially when customers send photos of them wearing their pieces on their trips. Here are some of our favorites from their latest collection! Probably the most versatile clothing type, dresses work for any event, be it day or night. With a myriad of cuts and prints to choose from, dresses have always been a staple in any girl’s closet. There are a ton of different tops available at Style Stunner Manila, but here are some of the classics that will never bring you (or your outfit) down. Coords are usually easy to wear, especially since you don’t have to think about how to style your outfit; it already comes as a pair that you have to wear together. They’re still versatile, though, since you can wear the pieces separately and style them with different clothes if you want. Since summer is just around the corner, Style Stunner Manila has already released their swimsuit designs. From dresses, to swimsuits, Style Stunner Manila has great pieces to offer. Check out more of their designs at their shop below!